In 2017, our contribution to Sagarmatha's home amounted 50 000 CHF (annual budget). These funds were the result of collections organized by the students of the International School of Geneva (La Châtaigneraie) and donations from individuals and sponsors. To find out more about the way the funds we receive are put to use, you may view our annual reports. 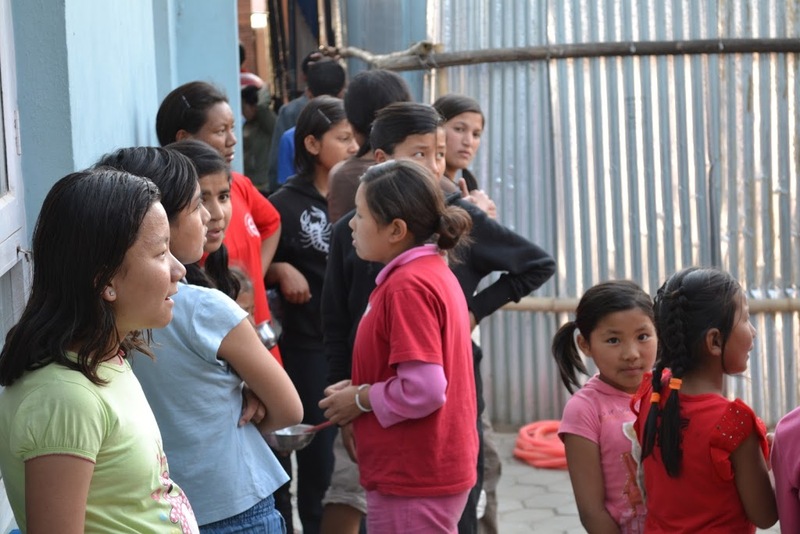 In-kind donations such as clothes, books, games, medicine from Switzerland and France are gifts that are very appreciated by the children and teenagers of Sagarmatha. A big thank you to all those that participate, through your contributions, whether small or large, to the existence of this home in Kathmandu.